When considering purchasing a new fireplace, a lot of research is usually needed to esnure you make the right choice for your home and family. Usually, the research entails looking online at different inspiration pictures, visiting local fireplace dealers or looking through different publications that will supply you with details to make the final decision. It may sound like an overwhelming task to choose the fireplace that works best for your home but with the right information and tools, it makes the whole process that much easier. Valor offers a large collection of glossy, easy to read brochures that give you the full picture of what your desired fireplace will look like and the specifications to go with it. Ultimately, these brochures can help make the decision and purchasing process that much easier, as you will have all the information on hand. 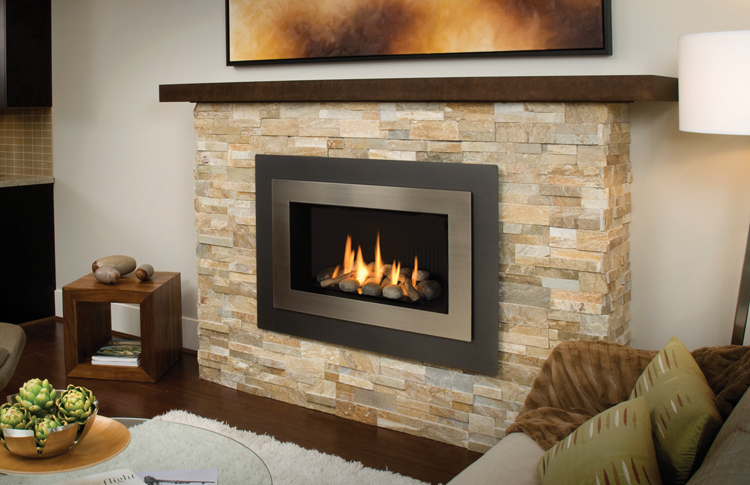 These modern brochures can not only be found at your local Valor Fireplace dealer, they’re also all available online! Each unit has its own detailed brochure listing information regarding venting and installation, and lastly each unit comes with an easy to read and informative manual. To access the above mentioned manuals and brochures, please visit Valor Fireplaces Download Library and click your desired fireplace series. Last but certainly not least, Valor Fireplaces have recently introduced online, interactive brochures. With a simple click of a button your standard reading experience is brought to a whole new level! Each brochure is packed with beautiful imagery and detailed information that comes to life as the pages flip. This is a great way to research and gather information on the unit you are considering, while also showcasing how the fireplace looks in different rooms and colour schemes. In the back of each interactive brochure are the details of of the components seen within and you will have a chance to interact with some of Valor’s greatest features. This includes informative videos on topics such as: radiant warmth, no power no problem and Valor’s programmable remote and comfort control. If you are interested in Valor’s interactive brochures visit our previous post for more details!